With the regulations in many industries constantly evolving, it can feel like you are on a regulatory treadmill. Failing to abide by the most up-to-date laws and regulations could lead to steep fines and legal penalties for certain businesses. In some instances, regulatory changes crush small businesses that lack the ability to comply with the new requirements. 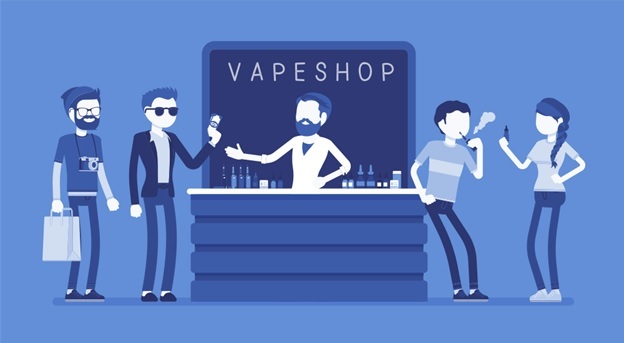 While there are many industries that are impacted by regulatory changes, one that has been seeing numerous changes within a short span of time is the vaping industry. Vaping has only been a common practice for a little more than a decade, but the industry has seen—and is continuing to see—new regulations on a regular basis. Some vape retailers in the e-commerce space have collapsed under the pressures of the changing regulatory environment for the industry. Many others, however, have thrived even in the face of serious challenges. If you are struggling to keep pace in an environment where laws and regulations seem to be changing just as fast as they are being implemented, here are a few things you could learn from the ups and downs of the vaping industry. 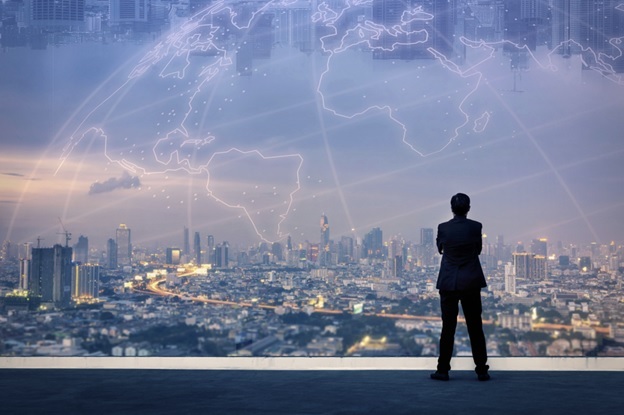 If there is anything that is absolutely essential when it comes to navigating a changing regulatory environment, it is a willingness to evolve in order to comply. While the UK has a much more positive view of vaping than many other nations, the Tobacco Products Directive had a huge impact on the practice. While the UK did not embrace all of the regulations included in the directive, it did establish things like limits on how much nicotine e-liquid can contain, how large refillable tanks are permitted to be, etc. For online vape stores (and brick-and-mortar vape shops), these regulations could have spelled disaster. Many of the vape devices and other products that were on the market prior to May 2016 when the regulations took effect did not comply with the new rules. Rather than closing up shop, though, retailers switched to selling vape products that are within compliance. Many vendors and manufacturers also shifted gears to produce products that would be legal in England, making it easier for physical and online vape shops to stay in business. If you are an e-commerce retailer and have been impacted by regulatory changes, you can do one of two things. You can refuse to comply because you do not agree with the regulations and end up facing fines or legal consequences or putting yourself out of business. Or, you can embrace change and be willing to comply in order to ensure the long-term success of your company. There really is no other option. In our society, regulations are often changed in an effort to help people be healthier and live longer. In the UK, for example, newer regulations regarding e-cigarettes state that all packaging must bear warning labels. In many areas, manufacturers are not allowed to list potential health benefits anymore. So, how do businesses in the vaping industry sell their products? They’ve changed their marketing strategy. If changing regulations have altered how you market your products, you have to be willing to completely change your marketing strategy. Determine other benefits for your product and promote those instead. Change your target audience, if necessary. Regulatory changes can have an impact on how the public perceives your product. It’s up to you to figure out how to revamp your marketing strategy to ensure that your e-commerce business complies with all the new regulations while remaining relevant and valuable to your current and future customers. New regulations do not come into effect overnight. From the time a new law or regulation is proposed, it typically takes several months—or even years—for it to go through all the proper channels before going into effect. Even in rapidly evolving industries (like the vaping industry), big changes take time. 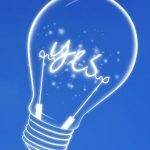 While some business owners prefer to bury their heads in the sand and hope that proposed changes fall flat before they become a reality, smart ones know that they need to always be looking to the future. 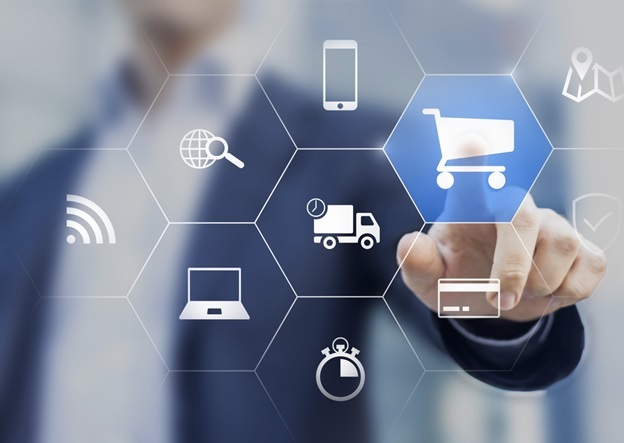 No matter what industry an e-commerce retailer is in, the owners should keep an eye on the news to make themselves aware of any changes that may be on the horizon. Since e-commerce retailers typically ship their products globally, it is wise to follow industry news both locally and abroad. Even if you don’t ship merchandise globally, it never hurts to be familiar with the things that impact your industry in other parts of the world. Knowing about proposed regulatory changes in the United States, for example, could give you an idea of something that may happen in the United Kingdom (or wherever your business is located). By looking to the future, you can start implementing changes to ensure that your business will survive in the face of new laws and regulations. From giving your company plenty of time to develop new products or packaging to comply with forthcoming laws to providing yourself with an opportunity to get a step ahead of your competitors by embracing change early, looking ahead offers numerous benefits. You can’t change the future, but, by looking ahead, you can make sure that your e-commerce business is ready for it. Navigating a changing regulatory environment is a challenge for e-commerce businesses in many industries. One industry that is currently facing a lot of change, however, is the vaping industry. It has undergone several ups and downs in recent years, and a lot of change is still on the horizon. Many online vape shops have embraced these changes in order to remain successful in their businesses. By following their lead, your business can survive regulatory changes as well.